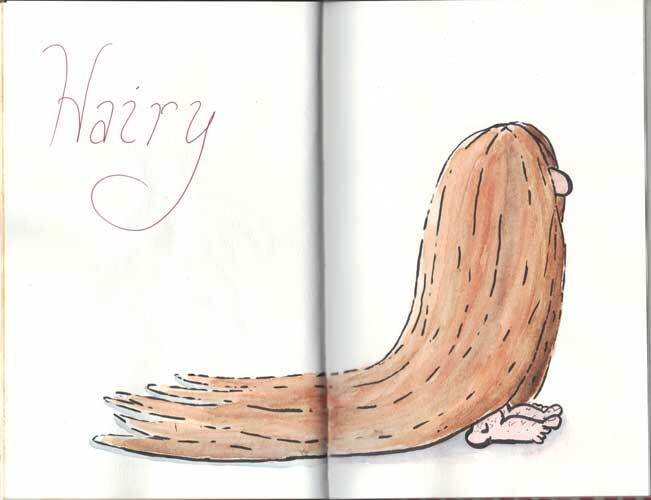 Cute take on hairy. Who says the drawing has to be realistic? This works for me.